If you’re training for an upcoming event such as a Club, State or National Championships, or even World Championships - this event performance package is going to help you get the results you’re determined to achieve. We have pulled our knowledge and resources together and included a series of videos and downloadable resources to help you both in the immediate lead in to your event, 7 days prior to the start of competition and at your event. 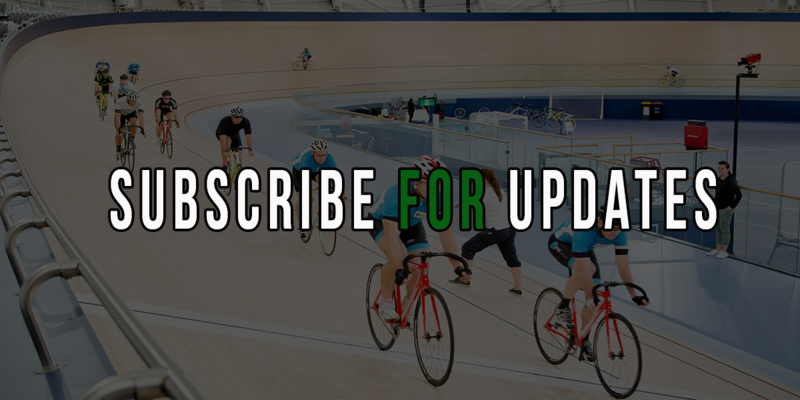 We’ve included detailed warm up plans to cater for both track sprint and endurance events, including both roller or ergo warm ups and track warm ups. We’ve also included the timing of these warm ups which will give you a good understanding of what to do and when in the hours leading into your event. There’s also a training schedule which can be used 7 days prior to your event in the tapering period. Within this program we’ve included the types of training to do, and the amount of rest you should be having in the day’s leading into your event. Preparing your bike and equipment for travel is a really important topic, so we’ve put together videos on how to what you should do when travelling with your bike, the best types of transportation boxes and bags to take. And we’ve also put together some travelling strategies - which is really beneficial particularly for those who are on long haul flights to get to events. Regardless of level of event you're preparing for, this optimal preparation plan for race performance contains all the tools to help you achieve your very best performances!